Want to see all the technologies used by tilllate.com? Follow the worlds biggest nightlife network and fastest growing #EDM magazine in the world! . 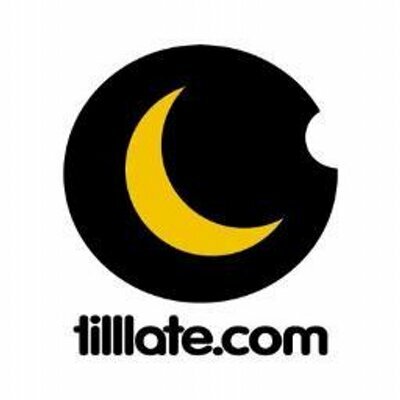 tilllate.com is a European nightlife portal. The platform focuses purely on nightlife, providing own high quality photos from clubbing events all around the world, an event calendar, and a nightlife community section. For a quick look at additional technographic info on tilllate.com or any domain on the web, download our Chrome Extension. Check out our help article to see how Datanyze Insider can help you.